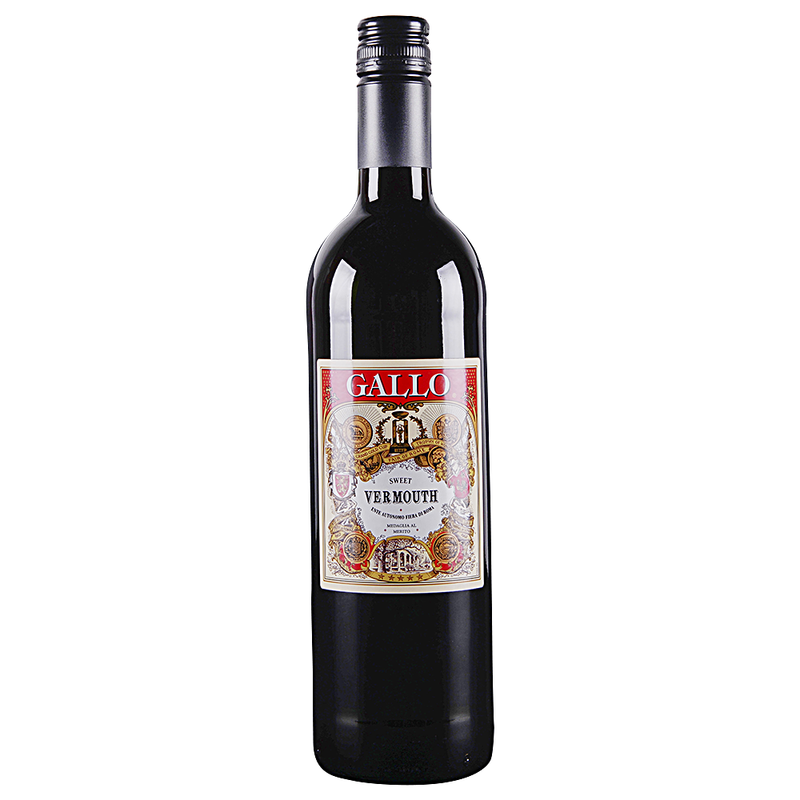 Gallo Sweet Vermouth is one of a choice; sweet with a fine mixture of herbs. Founded in 1933 by brothers Ernest and Julio Gallo, E. & J. Gallo Winery remains a family company that offers table and sparkling wine, malt beverage products, dessert wine, and distilled spirits, as well as import wines. E. & J. Gallo Winery is the world's largest family-owned winery.